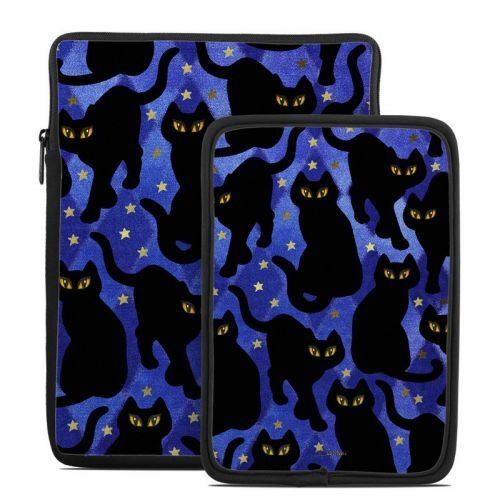 iStyles Amazon Kindle Voyage Skin design of Black cat, Black, Cat, Small to medium-sized cats, Pattern, Felidae, Design, Electric blue, Illustration, Art with black, blue, purple, yellow colors. Model AKVG-CATSIL. 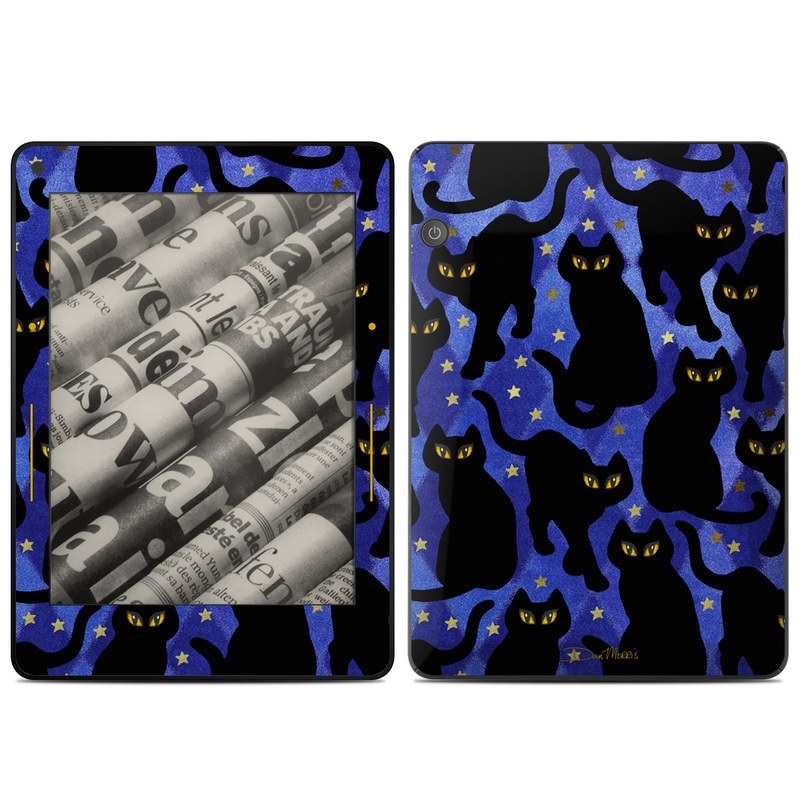 Added Cat Silhouettes Amazon Kindle Voyage Skin to your shopping cart.